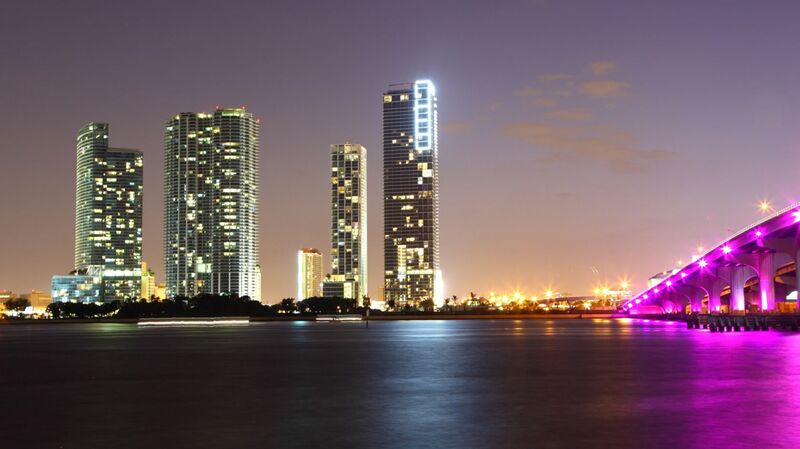 It's easy to explore Miami. 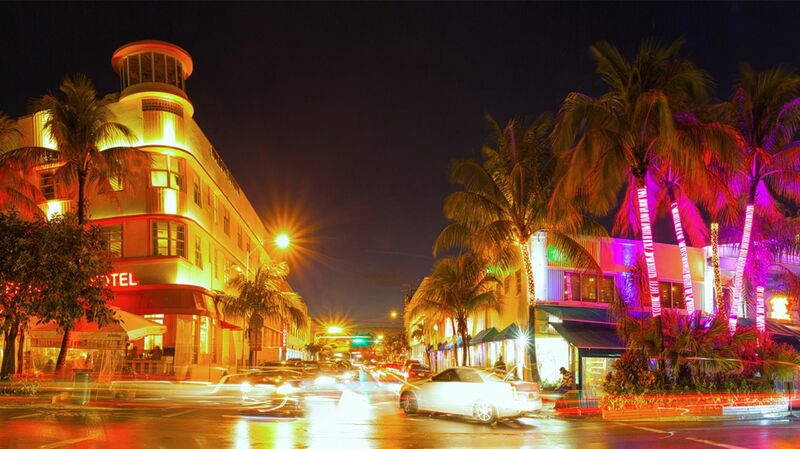 Just outside of our South Beach waterfront hotel, we've got trains, taxis, and automobiles racing through the street. 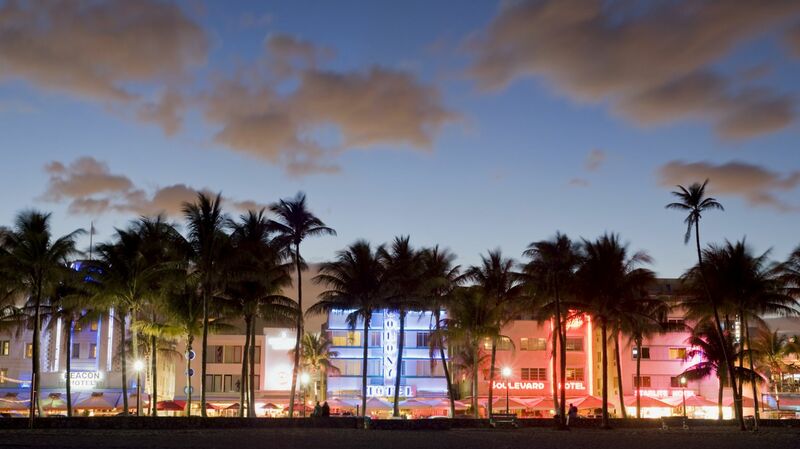 Get to your destination with any these Miami transportation options. Private transfers are available to and from the airport as well as to or from Port of Miami and to other destinations. For more information please visit www.cruiseride.com where you can make the arrangements directly with the independent contractor. Uber is a popular app. Uber is now available for MIA/FLL airport transfers, Port of Miami pick up or drop off, or for almost any other Miami or t. Lauderdale destination. Super Shuttle transfer can be arranged by calling 305-871-2000. It is recommended that you book transportation at least 24 ahead of time. Super Shuttle offers a shared ride with a designated pick-up time. The Miami metro has several travel options. Everyone rides free on Metromover. This electric train lets you zip through Miami. The Metrobus operates dozens of routes throughout the city, including late night trips. The Metrorail system takes you from the airport to 23 stations spread throughout Miami-Dade county. 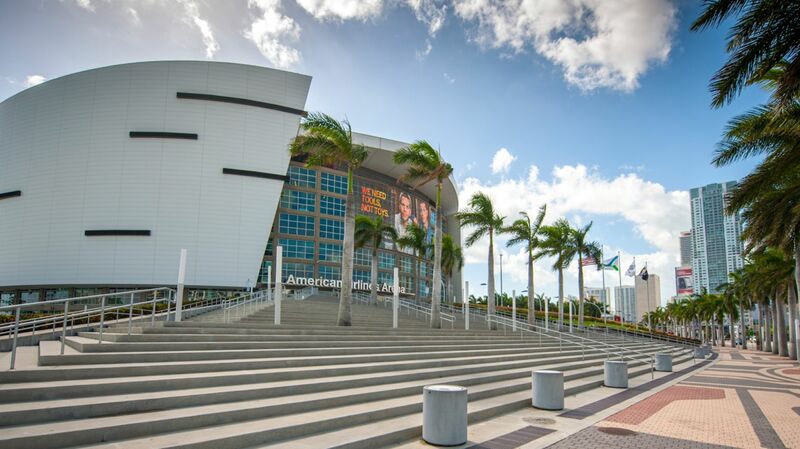 Major car rental services also have offices in Miami. You'll find Enterprise, Alamo, Budget, and Dollar at the airport and throughout the city. 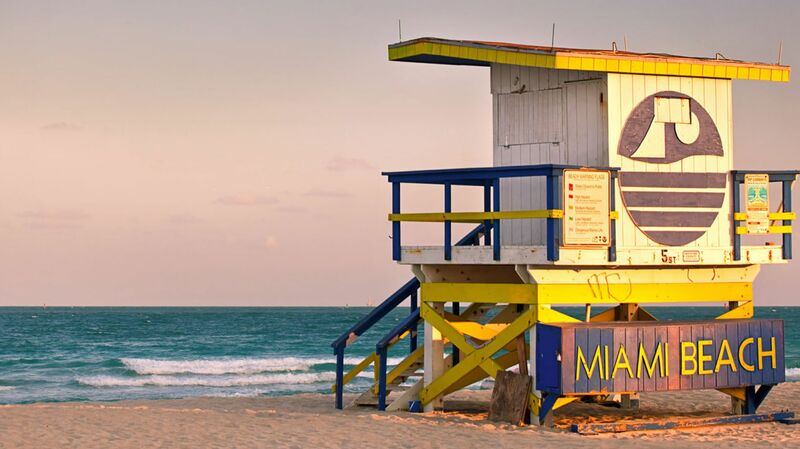 From the airport to the beach and back, it's easy to coast around Miami.